Iran condemned US President Donald Trump’s step last week as illegal. The Islamic Revolutionary Guards Corps (IRGC) is a powerful elite force which controls much of the Iranian state and economy. In unprecedented move, US names Iran’s Revolutionary Guards a terrorist groupTehran retaliated against Washington’s move by designating the regional United States Central Command (CENTCOM) as a terrorist organization. The United States has already blacklisted dozens of entities and people for affiliations with the IRGC, but had not previously targeted the organization as a whole.Revolutionary Guards commanders have repeatedly said that US bases in the Middle East and US aircraft carriers in the Gulf are within range of Iranian missiles. 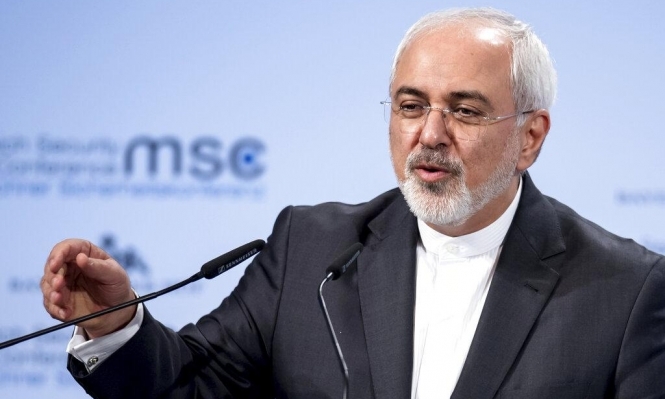 Zarif complained on Sunday about the delay in the implementation of the mechanism, and urged Europe to make it operational as quickly as possible.“The Europeans should not believe that the Islamic Republic of Iran will wait for long,” he said.